We need quality journalism more than ever. Help us hold Donald Trump, and the politicians and media institutions that enable him, accountable. 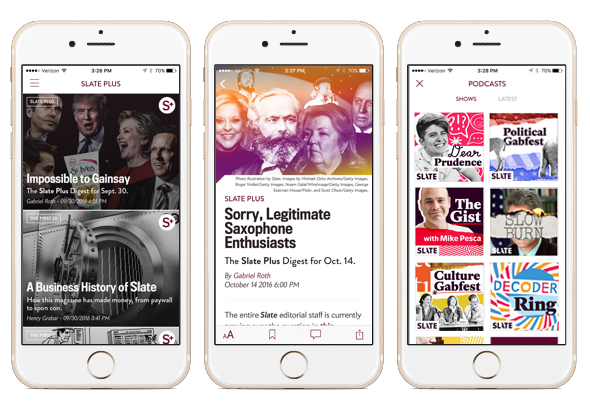 Get ad-free versions of all Slate podcasts, as well as extended versions of the Political Gabfest, the Culture Gabfest, and other shows, in our members-only podcast feeds. Bonus episodes of Slate's hit podcast Slow Burn. Access to our library of Slate Academies, including Jamelle Bouie and Rebecca Onion’s The History of American Slavery. 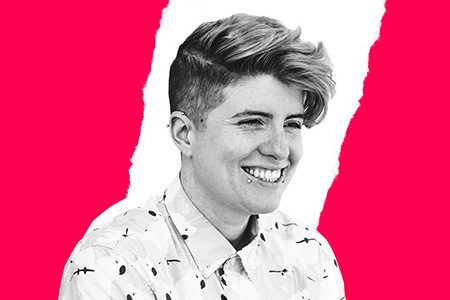 More questions, more answers, more problems, more Prudie. And only Plus members get the full edition of the Dear Prudence Podcast. A private Facebook group where you can interact with Slatesters and fellow members. 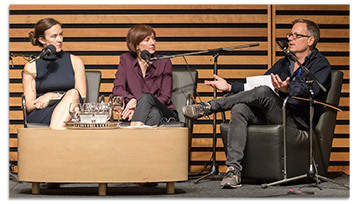 A weekly newsletter, the Slate Plus Digest, and access to recurring special events like our Pitch Slams. An ad-free version of Slate’s iOS app and easy access to Slate Plus stories and podcasts. 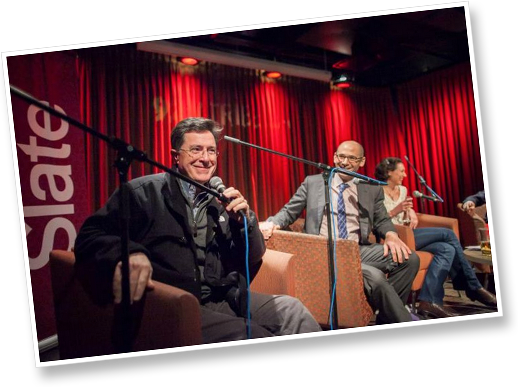 Be the first to hear about Slate events like live podcast tapings. Meet Slate writers and podcast hosts at exclusive pre-show parties, and get 30 percent off tickets to most events. Get more Slate and fewer ads: Members don’t see advertising that interrupts reading, like in-article video ads. * Membership is $59 annually beginning your second year. You can cancel at any time.